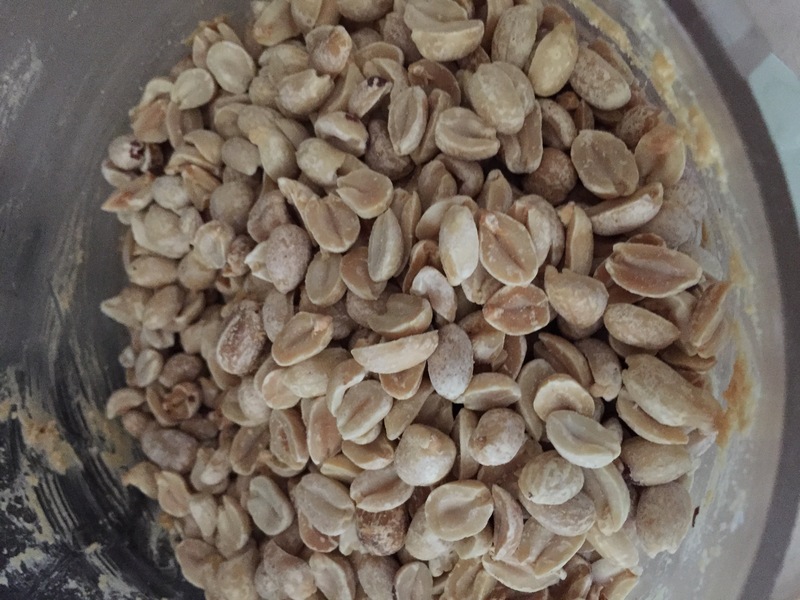 Place peanuts and salt into the food processor. Start the food processor and allow it work for about 2 minutes. Scrape down sides and turn on again allowing it to work for another couple of minutes until it reaches the desired consistency. 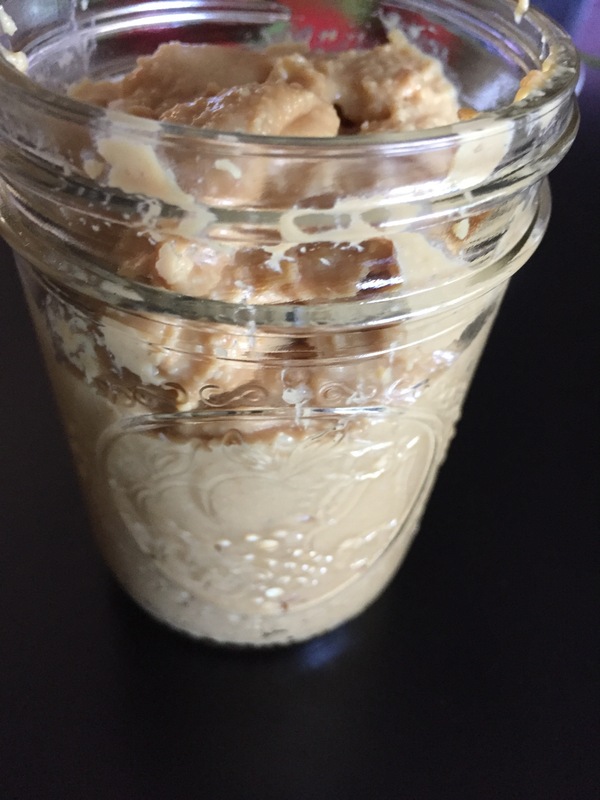 If you would like chunky peanut butter, place in an additional cup of peanuts and pulse. 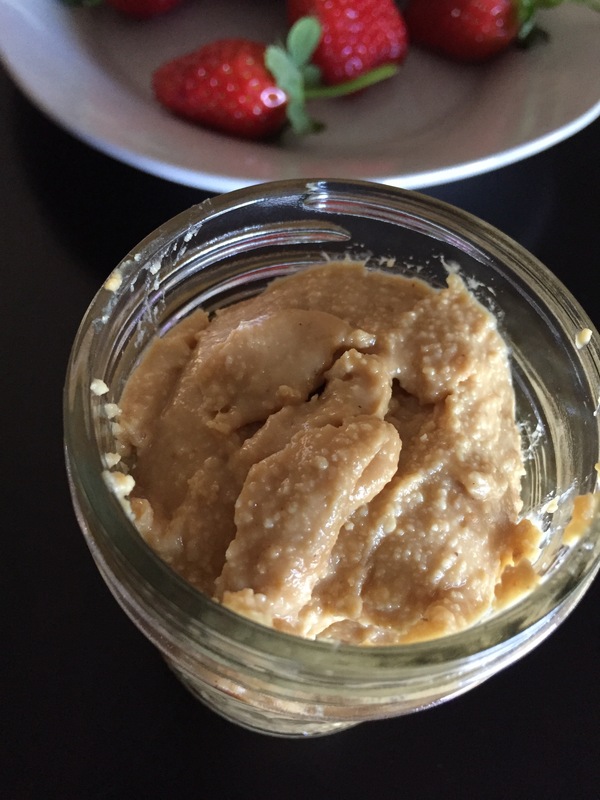 You can add in a touch of honey, cinnamon, raisins, or whatever else you like with your peanut butter. Yields 2 cups. Store in a mason jar in the fridge for one month. Use this peanut butter to make cranberry and white chocolate cookies! I did not know that peanut butter was made without butter n just peanuts!!! !